We provide both Class 4 and Class 7 MOTs in our state of the art 2 Lane MOT Centre. 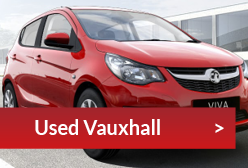 On the day, our team of trained Vauxhall experts will inspect the bodywork, doors and mirrors, lights and horn, brakes, steering and suspension, tyres and wheels, windscreen, wipers and washer bottle, exhaust fuel and emissions, seats and seatbelts, vehicle identification number, and registration plate of your vehicle. Should your vehicle fail its MOT then if you leave it with us to be repaired there will be no re-test fee. 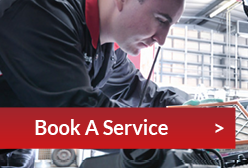 If you are worried about whether your vehicle will pass we can do a pre-MOT check for you. Class 4 MOT Only £39 Normally £54.85 so a saving of 29%. Class 7 MOT Only £39 Normally £54.85 so a saving of 29%. All prices quoted are manufacturer recommended retail prices including VAT at the prevailing rate. All prices are correct at time of publication and may be subject to change at any point without notice.